According to a new study it has been found that cannabis is greatly efficient in the treatment for Crohns Disease (type of inflammatory bowel disease). Inflammatory bowel diseases (IBDs) such as Crohn’s and ulcerative colitis affect many people in United States. Many of the victims of IBDs suffer pain, inability to digest food properly and even diarrhea. Around half of the cases of IBD are very severe and need surgery for the removal of affected segment. It has been noted that in the ancient times cannabis was used in the treatment of bowel disturbances. Cannabis sativa is highly effective for IBDs. Cannabis provides significant benefits to the patients who suffer with Crohn’s disease. The human body makes substances such as Endogenous Cannabinoids, which function similar to the Cannabinoids that occur in medicinal marijuana. The Cannabinoids whether produced in the body, or consumed externally can benefit patients who suffer from Inflammatory Bowel Disease (IBD). The cannabis affects the Cannabinoid Receptors present in Gastrointestinal Tract. It can relieve the symptoms of IBDs. Cannabis can help in the reduction of gastrointestinal cramping. It is a very smooth relaxant of muscles, plus it can also relax Intestinal spasms. The Cannabinoids also increase the healing of the injured Epithelial Tissues. Cannabis can be really effective in the treatment of IBDs. It can offer benefits such as: decrease of vomiting or nausea and reduction of anti-inflammatory effects. 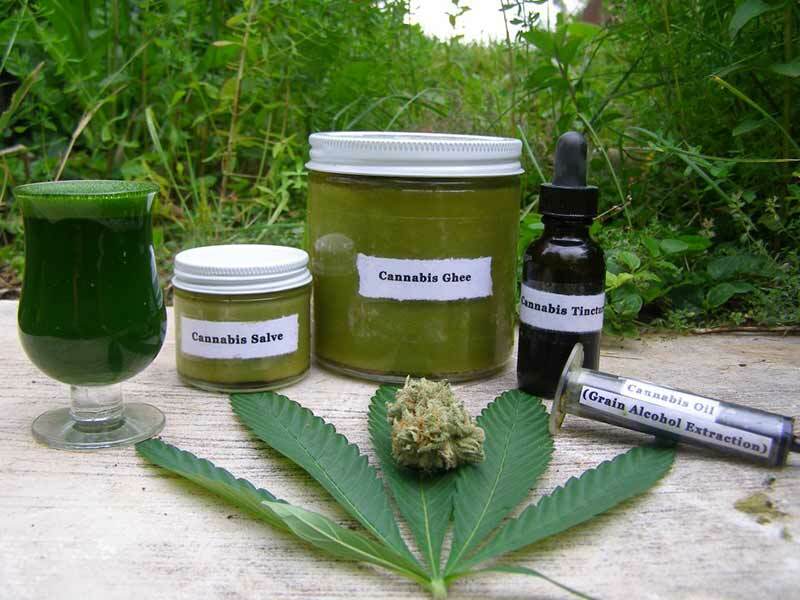 Cannabis sativa consists of many chemicals that are beneficial for the treatment of IBDs more than the marijuana’s active compounds CBD and THC. THC accounts for nearly one-third of effects of medicinal marijuana. The chemicals found in the Cannabis can enhance effects of THC. Marijuana comprises of around 60 or more active compounds which has distinct properties like anti-diabetic properties, anti-stroke properties, anti-cancer properties and many others. A major issue in deploying Cannabis for fighting IBDs is that medical marijuana is illegal in most of the parts of US as well as various other places of the world. Presently, 20 states except Texas have enacted laws for the legalization of medical marijuana. A poll conducted recently shows that majority of voter’s support legalizing marijuana for the adults and taxing it in the same manner as alcohol. It is necessary to introduce marijuana as it is so effective in treatment of IBDs.